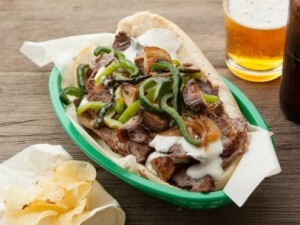 Can cheesesteak make you a celebrity? Well, probably not, but it can certainly help you increase your public profile, as we’ve seen in South Philly. 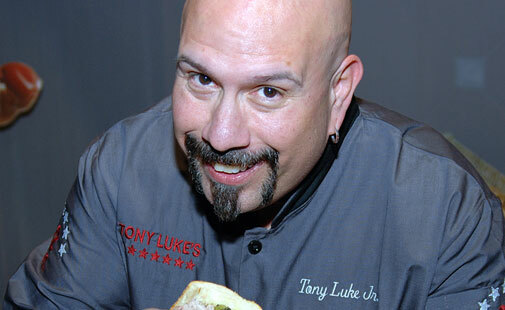 Take the example of Tony Luke Jr., owner and franchisor of Tony Luke’s. 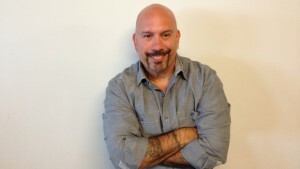 While we don’t necessary attribute his celebrity status to a hot, delicious Tony Luke’s cheesesteak, it certainly has given him a platform to make use of his communication skills—something that our franchisees can try as well! It doesn’t hurt that Tony Jr. is a musician and an actor, so time in front of a crowd or a camera isn’t too much of a stretch. But you can use some of his techniques to boost your own profile in your community. Take a page from Tony Jr.’s playbook and think about uploading videos to a YouTube channel—you can use this avenue for sharing videos from your store, as well clips from TV and radio appearances. You don’t have to be Sylvester Stallone for it to be effective. You only need to put yourself out there consistently to start gaining public awareness. Sharing information via Facebook, Instagram, Twitter is one of the most effective ways to start building and maintaining buzz around you and your businesses brand. Think about what kind of information from “behind the scenes” you can share, and find other users with a large amount of followers to share content with. But don’t stop with these techniques. Franchising with Tony Luke’s comes with lots of support for lot of areas of your business. 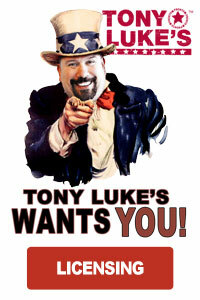 To find out more about the Tony Luke’s franchise opportunity, visit our contact page to request more information.